Nutritional support for healthy adrenal function & adrenal hormone production Stress increases the body's need for specific nutrients that are necessary for proper adrenal hormone production and healthy adrenal function. Super Adrenal Stress Formula™, created by Dr. James Wilson, delivers the forms and proportions of these specific nutrients that provide optimal nutritional adrenal support when experiencing stress and/or adrenal fatigue. Stress is very demanding on your body for nutrients. Every time you experience stress, from too little sleep to too little money, your adrenal glands must respond by producing adrenal hormones such as adrenaline, cortisol, estrogen, testosterone and many others that keep you alive, energised and healthy. Hormone production requires nutrients, specific nutrients that the average diet does not supply nearly enough of to balance stressful lifestyles. Stress can deplete the nutrient reserves in your adrenal glands and fatigue your overworked adrenals (adrenal fatigue). The resulting reduced adrenal hormone production can make you not only tired, irritable, and less able to cope with further stress, but also more likely to experience other unpleasant effects that normal levels of these adrenal hormones usually prevent. Super Adrenal Stress Formula™ provides a precisely formulated combination of nutrients your adrenal glands need to help promote normal adrenal hormone production and adrenal function so you can stay healthy, even when stress is chomping at your heels. 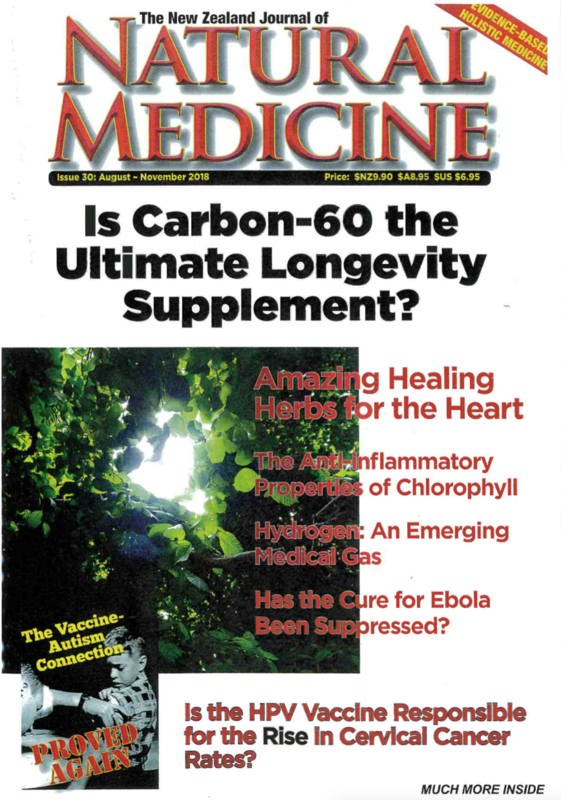 Making adrenal hormones is a complicated sequence and every step requires exact amounts of particular nutrients. If even one nutrient is deficient or missing, the adrenal glands cannot manufacture and secrete the necessary quantities of hormones to cope optimally with stress and make you feel your best. 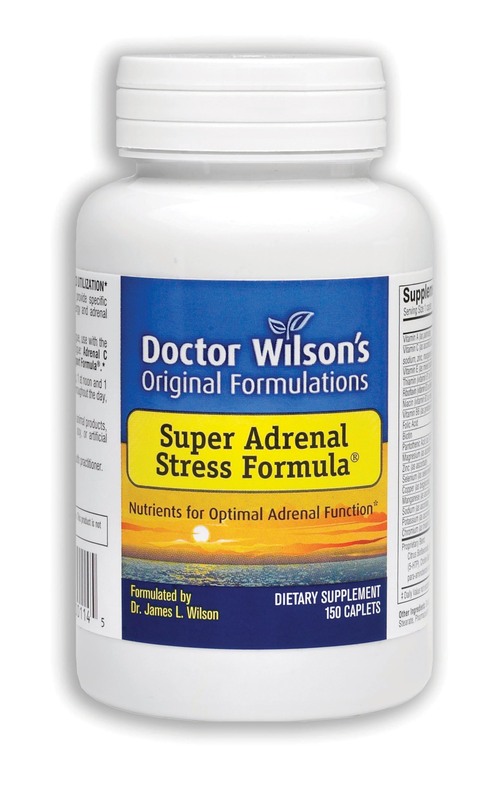 Dr. James Wilson designed Super Adrenal Stress Formula™ to make it as easy as possible for your adrenals to get the nutrients they need to function well. Every nutrient is delivered in the optimal form and proportion for adrenal use. It provides the continuous nutritional support for your health during times of stress and it supplies the nutrients you need if you are experiencing adrenal fatigue. To help promote healthy function in fatigued adrenals, use Super Adrenal Stress Formula™ with the other products in Dr. Wilson’s Program for Adrenal Fatigue and Stress: Adrenal Rebuilder™, Adrenal C Formula™ and Herbal Adrenal Support Formula™. 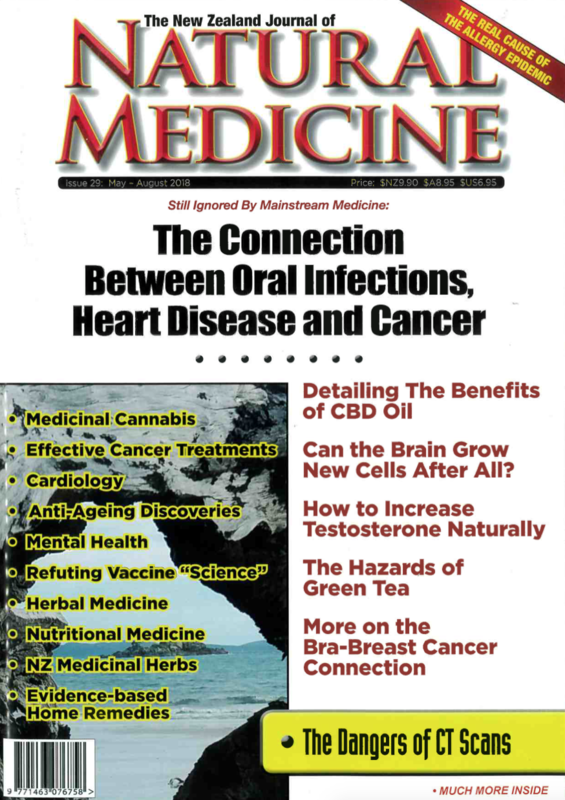 The precise combination of ingredients that makes these products succeed where others fail is the result of Dr. Wilson’s exceptional understanding of the physiology of the adrenal glands. So keep stress from taking a bite out of you – try Super Adrenal Stress Formula™. You will notice the difference! Ingredients – A specific blend of vitamin A, vitamin C, vitamin E, vitamin B1, vitamin B2, vitamin B3, vitamin B5, vitamin B6, biotin, folic acid, magnesium, manganese, zinc, chromium, copper, selenium, bioflavonoids, L-5 hydroxytryptophan, choline, kelp, and potassium para-amino-benzoic acid. Directions for use – Take between 1-5 tablets per day or as directed by your health practitioner. Pack size: available in 2 pack sizes: 90 and 150 tablets. Quality and purity – Super Adrenal Stress Formula™ is vegan and dairy-free. It contains NO animal products, milk, egg, salt, sugar, wheat, gluten, yeast, corn, soy, or artificial coloring, flavoring or preservatives.